NEW Contact Lens Wearer Rebate! 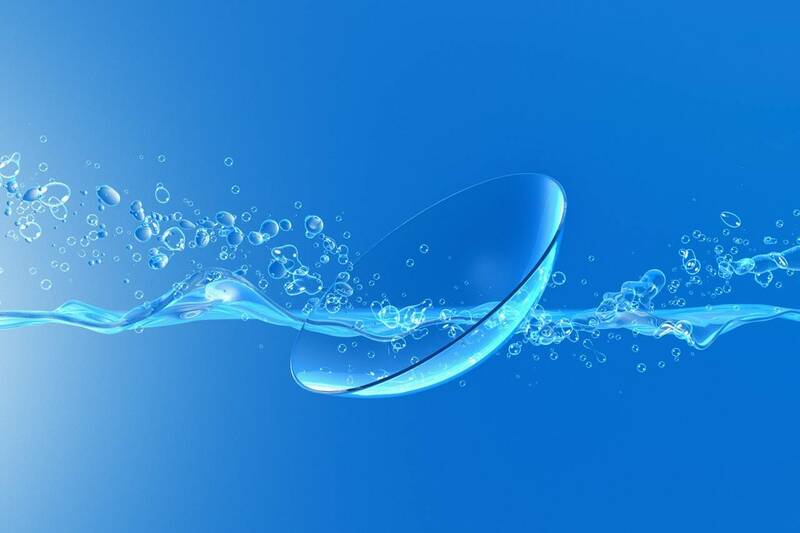 Home » What's New » NEW Contact Lens Wearer Rebate! Savings via mail-in rebate. Rebate is in the form of an Alcon VISA® pre-paid card.